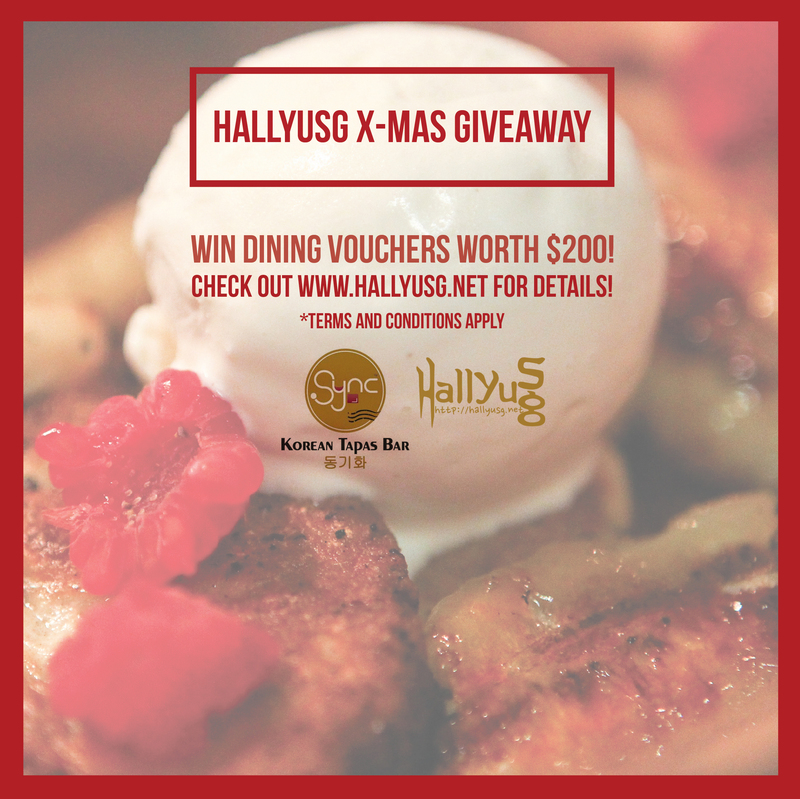 HomeNews[GIVEAWAY] HallyuSG x SYNC Christmas Contest: Dining Vouchers to be given away! Christmas is just around the corner and we’re all in the mood to celebrate this festive season! 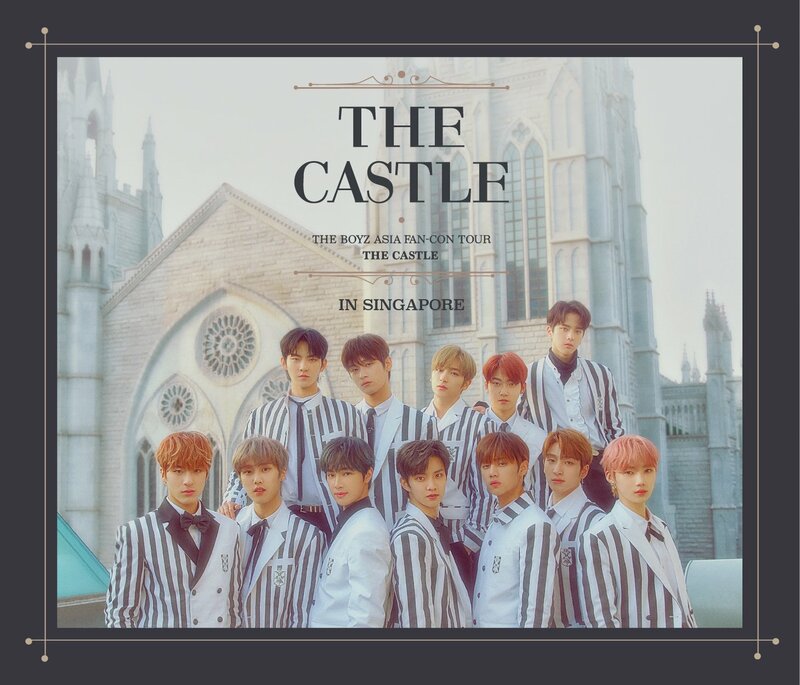 Together with SYNC, HallyuSG will be giving away dining vouchers (worth $50 each) to 4 of our lucky readers to dine at Singapore’s first Korean Tapas Bar located at the Serangoon Gardens. Check out our review HERE! Simply answer a simple question below and send us your entry at contest@hallyusg.net to stand a winning chance! Question: Name one tapas that’s available on the menu at SYNC Korean Tapas Bar. 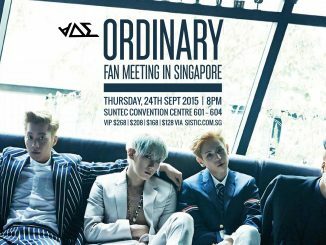 This contest is open to all readers residing in Singapore and will end on 21st December 2014, 20:00hrs. Multiple entries are not allowed and will be deemed as spam messages. Submission of particulars has to be in full. Any missing particular will be disqualified automatically. Winners will be issued an E-Voucher to flash and redeem on their mobile phones. All winners will be notified by email in addition to the announcement(s) on our web site and SNS. HallyuSG reserves the right to select the winners at random. [UPDATE – 23rd Dec 2014] Merry Christmas & Congratulations to all winners! Some simple cooking ideas always include casseroles and crock pot cooking. They are also usually more healthy than your standard frozen boxed dinner. chicken stock as a substitute for water, in order to give extra flavor to a variety of dishes. and the way much time for boil and a few other key elements. Just make sure that you arrange the ingredients in an alternating sequence.